Clint West has been providing cleaning services in Vermont for more than 15 years. Clint has built a reputation in the region for excellence in work quality and outstanding service. Maple Leaf Carpet & Tile Cleaning is specially trained and uniquely qualified to clean your oriental or area rug. 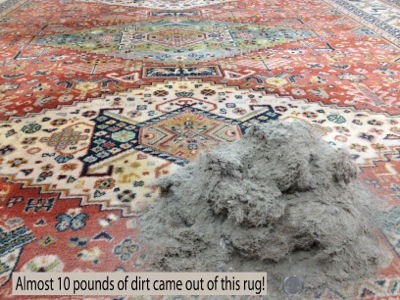 All rug cleaning is performed at their Shelburne, VT facility, which offers drop off services by appointment as well as pick-up and delivery services. 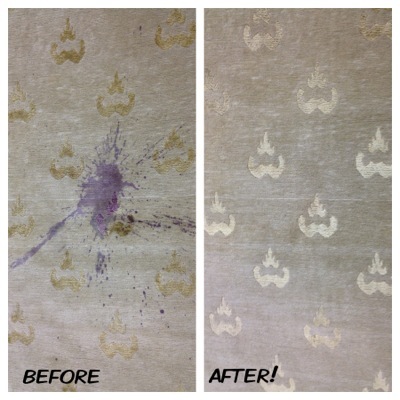 In addition to rug washing, they also provide pet urine odor removal in rugs. Clint is a Textile Pro™ Graduate, an achievement successfully attained by fewer than 125 companies across the nation. 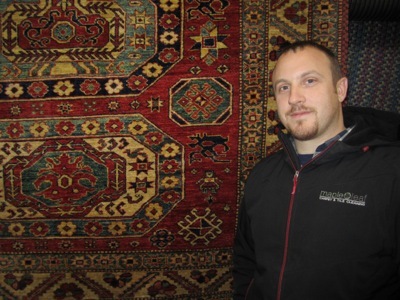 If you live in the Vermont or New Hampshire, give Clint, and his team a call at 802-985-1178 to care for your rugs, or email Clint at ObscureMyEmail.